Apartments aren’t usually associated with families. They’re often recognised as bachelor pads, small but luxurious sanctuaries for successful singles or a ‘first home’ for young couples and recently-moved-out-of-home young adults. 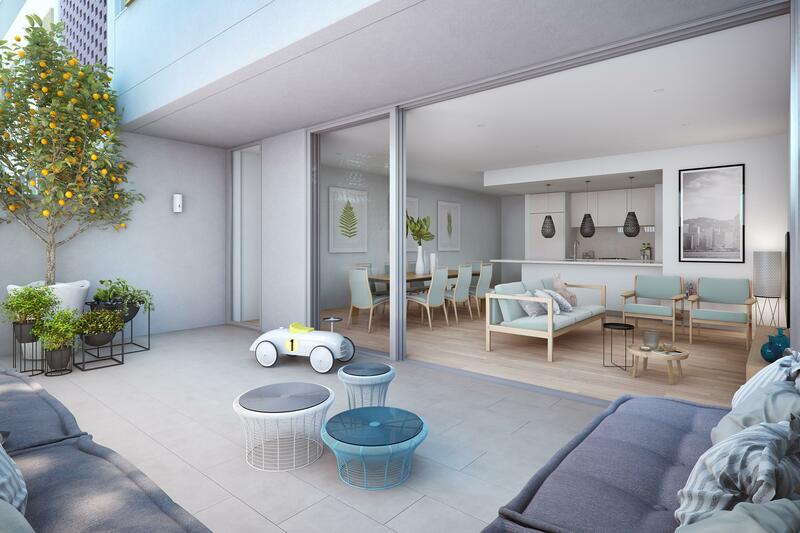 But this is soon to change in Sydney with intuitive developers who are providing an evolved form of apartment living that caters for the longer-term needs of growing families. 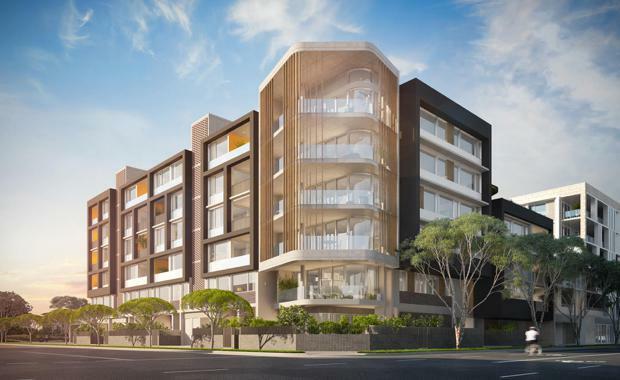 Development company LivStyle, a company that specialises in inner-city living is launching a project in Rosebery called HOME. HOME consists of 26 apartments which are aimed at couples with children and have the space, features and transport connections that make them a viable alternative to a family house. All but four of the 26 apartments have three bedrooms and come in single and double-storey configurations with either one or two car spaces. LivStyle Director Aaron Tippett has found that young couples love Rosebery but many want larger apartments in which to raise a family. 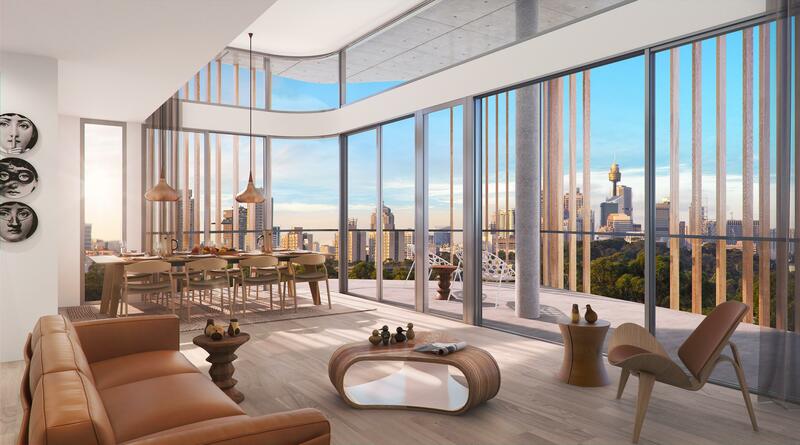 LivStyle regards Rosebery as an ideal location for families, with parklands, shopping centres and good schools, and the developer has achieved great success with its other Rosebery projects Astor, Verde and The Parker Residences. “With HOME we’ve made a conscious effort to eliminate un-useable floor space to ensure occupants have generous and flexible interior and external living areas whist being mindful of their need for storage,” he said. HOME is on the corner of Dunning Avenue and Cressy Street, just 600 metres from the entrance to the Eastern Distributor which provides direct links to the CBD, the Eastern Suburbs and the North Shore. The development will also gain all the benefits associated with nearby Green Square – Australia’s largest urban renewal project. Green Square Railway Station is within walking distance, and Sydney Airport is just a few short drive away. “These days only the affluent can afford to buy a house anywhere near the CBD, so younger couples are being forced to put their plans for children on hold or settle for a property far from their workplace,” said Peter Shield of Ray White Erskineville. “HOME is a sensible solution for a growing family. Tippett added that HOME addresses a fundamental element of a family’s health and psychological wellbeing. “Getting outdoors and enjoying the sunshine is fundamental … so we’ve also placed added emphasis on green sanctuaries at HOME. 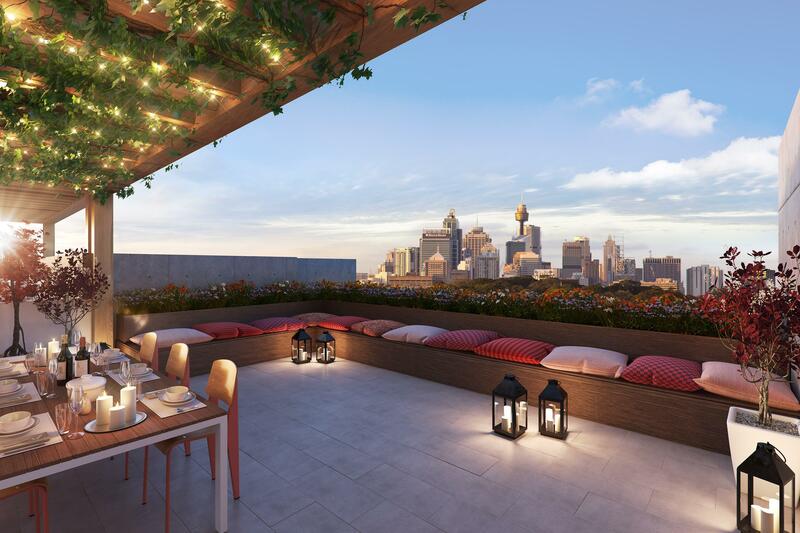 “The rooftop community park will become a tranquil environment for both relaxation and socialising, with shade trees, barbecues and seating that allow residents to enjoy the views and the sun,” he said. is expected to start construction by year’s end and be completed by mid-2018.